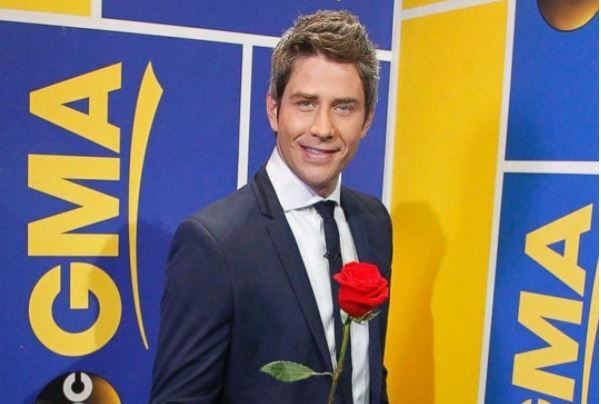 The new Bachelor for season 22 has been decided. While many fans believed Peter Kraus was the front runner and clear choice, the latest celebrity news is not in his favor! Instead, Arie Luyendyk Jr. will be this season’s star. Although ABC went in another direction, Kraus believes they “made the right choice,” according to E! Online. He is grateful for the opportunities The Bachelorette provided for him and is ready to continue helping people in his home state of Wisconsin. In this celebrity news, Peter Kraus says he supports ABC’s decision, but does he really? What are some ways to deal with rejection? 1. Accept the outcome: Denying rejection will not make it go away. In fact, it will only delay your ability to move on and try again. So, after giving yourself some time to grieve, acknowledge the rejection and move forward. 2. Don’t give up: When you are faced with rejection, it is all to easy to throw in the towel forever. Don’t! Rejection happens all too often in life and you have to learn to continue on afterwards. Try and see it as a minor set back and then continue to go after your goals. 3. Don’t take it personally: Rejection is never about you as a person. Whether you were denied a job, a date or an opportunity, the blame cannot be placed on yourself. The person in control was rejecting what didn’t work for them or their situation. It does not mean that there is something wrong with what you have, it was just the wrong fit. How do you manage rejection? Let us know below!